A Rockville woman who police say crossed Veirs Mill Road when she didn’t have a pedestrian signal was fatally struck by a Silver Spring man’s car Monday evening. Montgomery County Police and Fire/Rescue personnel were called to the intersection of Veirs Mill Road and Parkland Drive in Rockville about 5:55 p.m. Monday. First responders found pedestrian Beza Amare Eshetu, 19, of the 12500 block of Veirs Mill Road injured and unconscious in the left turn lane of eastbound Veirs Mill Road. 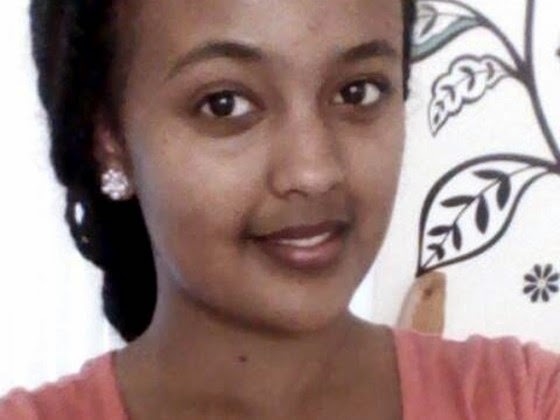 Esheta was taken to a local hospital, where she died from her injuries, police say. Investigators say Eshetu was walking south across Veirs Mill Road against the pedestrian signal when she was struck by a 2004, XC70 Volvo that was westbound on Veirs Mill Road. The Volvo’s driver had a solid green signal when the vehicle struck Esheta, authorities say. The driver, 68-year-old Douglas Graham House of the 500 block of Kerwin Court in Silver Spring remained on the scene. He was taken to a local hospital with non-life threatening injuries. Police say Eshetu had gotten off a bus and was walking to her residence with her mother when she was struck.